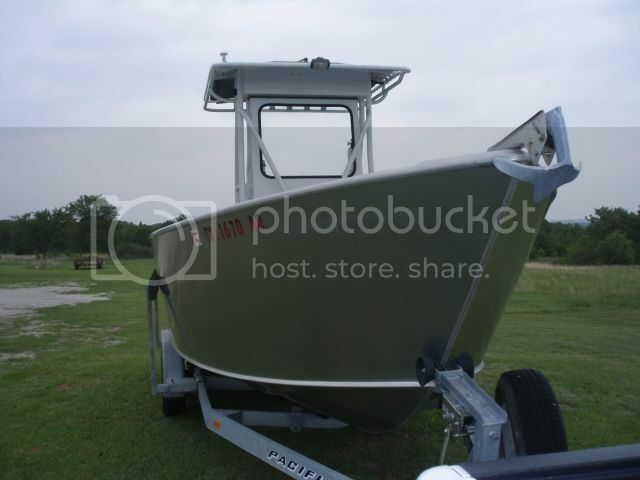 I am preparing to buy a center console (20ft) for multi-purpose BC coastal cruising with a heavy emphasis on fishing. I can think of benefits of a T-top including rain and sun protection, but can also think of hassles when fighting fish or trying to load awkward cargo etc. 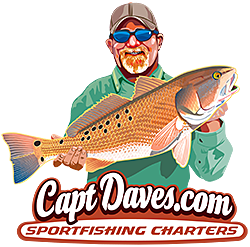 I would like to ask experienced fisherman and center console users what they think of the pros and cons of a T-top, and also the pros and cons of a removable canvas type top vs the permanent hard tops. Build you one of the famous "snap on cabins".......if you're in the great white north, why would you even contemplate a CC. Hang that "Snap on" I guess from a BIG TREE with a pulley system. Unless you are a big garage owner? I fly NAKED, and like it that way. JETTYWOLF wrote: I fly NAKED, and like it that way. 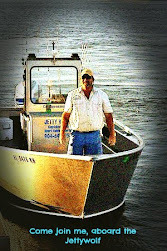 More a matter of location, a local fisherman's need or concern. Here, in my lifetime, the need for a cabin or t-top has never been an issue. Firstly, we experience all four seasons here so when it is blistering hot or numbingly cold, we have other stuff to do, lol. 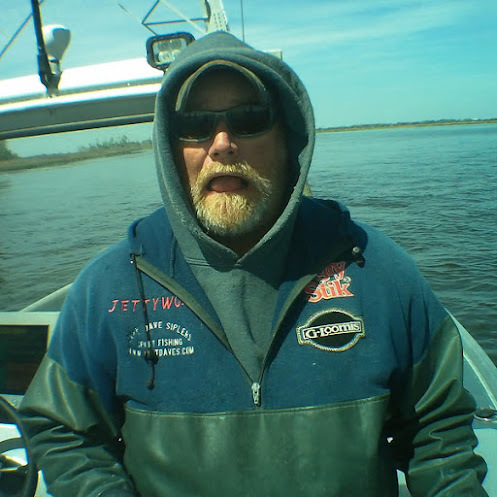 Fished in every condition imaginable in open boats, within some semblance of good reason and lived to tell about it, lol. But tornado season isn't one to play with so we are very picky about when we go as best as possible, no need to risk life or limb for the pleasure of a few hours of solitude. A bimini is my choice of cover and it works for here in the Deep South's prime time which is hot and humid. Gotta have air flow or else, lol. Taking a dip is part and parcel of fishing here so with water temps in the low 80's, a little 10 mph breeze can be a real blessing in those heavily covered Rivers we like to fish. The bugs are always a nuisance but the breeze helps enough if the fish are cooperative. Ate the last of our stash of fish tonight so it is time to pack the freezer again! And if things work out, the first Week of May I might get to fish the Spring migration as it passes through the Emerald Coast. Ling are already being caught, a great sign! I only do what the voices in the Tackle Box tell me to. doc, this is where Jimmy Buffet the Floridian Fillosofer is right. Its a matter of attitude goes with latitude. A weather helm/dog house/hard sided stand up helm/walkaround cabin is just about the least you will end up wanting to run for more than a few miles. N. of Seattle the water is cold all year long, so the air over the water is cooled by that water, so the boater moving along at 20-30mph in cool air is rarely overheated. Solid windshield, cabin sides and top are pretty much a minimum for a 'center console' this far north. I don't mind if you want to live in oil skins in June to go for a troll, but that's what it will be like if you don't put a small windscreen or weather helm/dog house on a skiff even in South East. You've got to give Captn' Dave some slack he doesn't realize (living down there in the flying nak'd land of bikini's and cut off's) that we're both in Alaska; but you're father from me than he is from New York!! Real estate is not clear to those who live all crunched up together like they do in the "old country". A walkaround in a 20' is tight, but it depends on the crew you fish- one or two is one thing half a dozen is a whole different discussion. Fighting fish over the sides is no big deal if you can walk around the helm but running in with wet crew is a one pneumonia risking proposition if they're standing in the wind and not in a dog house. Canvas can help but the three sides of a dog house will stop water, canvas- no so much. here is picture of a 20'er (LOA) with a stand up dog house, the walkaround is not as spacious as a bigger skiff would allow, but it does work and the skipper is dry and so is the crew of two more. The builder designed and built the cabin to be simply built and he built the skiff and cabin himself, so it may not have the look you'd want in your skiff- but the purpose here was to show a 20'er with a 'fort' as Captn' Dave of the FV Jettywolf calls any weather shelter. skiff's smaller than 23' or 24' are hard to proportion well since standing in one, a person under a T or full dog house looks too tall. But this one works great and the skiff still hauls good loads of lumber laying the wood along the deck between the cabin and the topsides, outboard, in the walk way. Thanks for all the advice Kevin ! Nice looking skiff. Is that a Bay Weld? I saw some of their stuff at the Anchorage Sportsman's show last week. 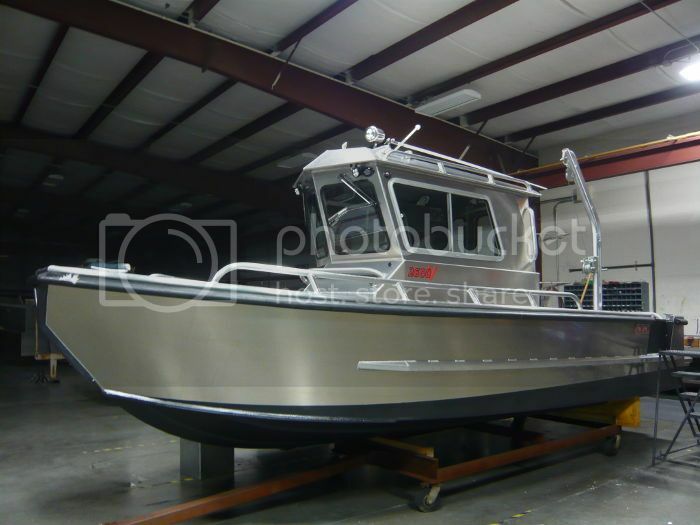 Doc, the picture is a one-off build of a Chinook, plans offered by Glen-L http://www.boatdesigns.com/19-or-20-Chi ... ducts/794/ - not a Bay Weld. I'm not sure, but I think that Dennis Calhoun, of Anchorage, AK, is the primary designer for Bay Weld? I''m not positive but his lines tend to be more full forward than Mr Hankinson's lines whose catalog if offered by Mr Witt's firm, Glen-L. The spoon of the Bay Weld outboard skiff is most often rounder and fuller and has a pronounced Plan View curve to the chines, and sheer, at least that's my impression, I've not looked at a lines plan to confirm those impressions. 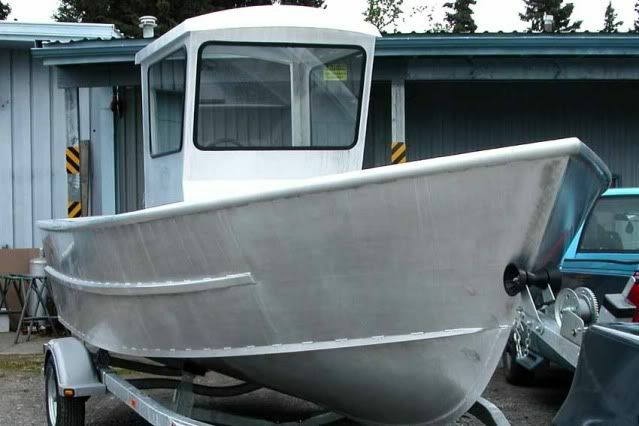 I do consider Bay Weld the foremost Alaskan builder of welded aluminum boats. Last edited by kmorin on Tue Apr 01, 2014 7:23 pm, edited 1 time in total. 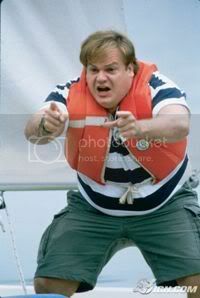 What ever Kevin was ramblin about.......location, lattitude, New York, and Jimmy Buffet????? I think I have used them all and must concur with Les. The t-top/hard top does not get in the way nearly as much as people think. Secondly, I really dont see the benefit of a canvas t-top over a hard top. Last time I did one the canvas cost just as much as aluminum? But never had to replace the aluminum! Fishing in the northwest my entire life I cannot tell you how many times I have had several grown men all huddled in behind behind the windshield on an early spring fishing or shrimpin day. hell we huddle in florida all winter long too... (Feb-March)...because tourists don't think they need foul weather attire in FLORIDA!